Gent's diamond ring. Gorgeous 14k two tone gold ring features a sandblast and polish finish and is set with 3 diamonds totaling 1 ct tw. Ring weighs an impressive 12.46grams. Stock size 11. 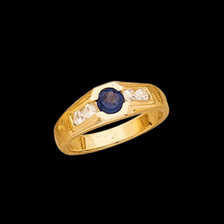 14K Gold Sapphire and Diamond ring. Genuine Blue Sapphire measures 5.5mm around 3/4 ctw round and is AA quality. Diamond accents are each 3mm round .10 gems and total .40ctw. Very attractive mans ring. Diamonds are SI 1 clarity G-I color, Customize with your favorite gem. 14k Gold with a Mozambique 8x6 Cab Garnet create this masculine Gent's Ring. A Nice Ring, weighs 6.72 grams. 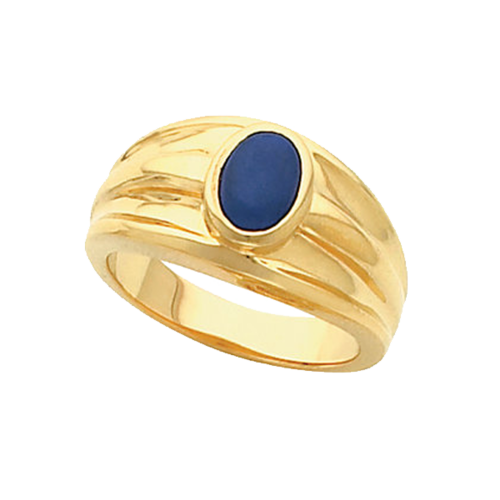 Large 14k Gold Lapis Gent's Ring. The Lapis measures 12 x 10mm, a Bold Ring. Ring weighs 11.20 grams. This ring is very handsome, wonderful gift idea. 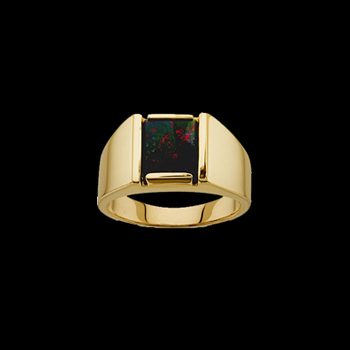 14k Gold Genuine Bloodstone gent's ring. This large ring holds a 10x8mm center bloodstone. Ring weighs 10.92 grams. You're going to love this unique handsome ring. 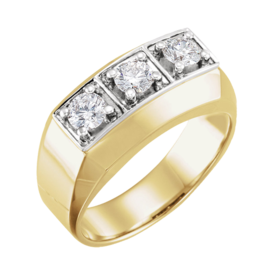 Men, looking for a handsome ring that displays your style? Customize this ring to be your perfect choice. 14k yellow, white, or rose gold, is set with an oval 8x6mm cabochon gemstone, shown with a Lapis gem center but, it's your ring, you decide the color and center cabochon gem that is your style. This men's gemstone ring weighs 11 grams. This ring is also available in Platinum. Mozambique garnet gent's ring. Oval Mozambique Garnet is a cabachon cut stone that measures 9x7mm, sits in the center of the ring and is bordered with .15ctw diamonds. Fantastic ring, weighs 9.81grams. A handsome ring for a handsome guy. 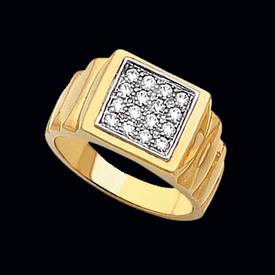 Looking for a handsome ring that captivates your style? Customize this ring to be your perfect choice. 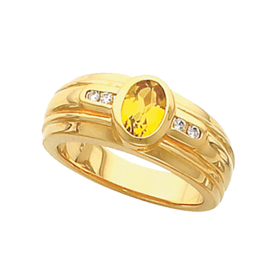 14k yellow, white, or rose gold, is set with an oval 8x6mm faceted gemstone, shown with a genuine Yellow Sapphire center (1.65ctw) but, it's your ring, you decide the color and center gemstone that best represents you. Channel set diamonds are set either side of the beautiful center and total .08ct tw. This men's gemstone ring weighs 13.25 grams. This ring is also available in Platinum. Looking for a handsome ring that captivates your style? This nautical or western design men's ring may be your perfect choice. Shown with a vibrant garnet, this ring can be customized with your favorite gemstone making it your personal design, you are in charge. 14k yellow, white, or rose gold, is set with an oval 12x10mm faceted gemstone. This men's gemstone ring weighs 14.15 grams. This ring is also available in Platinum. Gent's, looking for a handsome ring that displays your style? Customize this ring to be your perfect choice. 14k yellow, white, or rose gold, is set with an oval 7x5mm cabochon gemstone and bordered with .22ct tw diamonds. 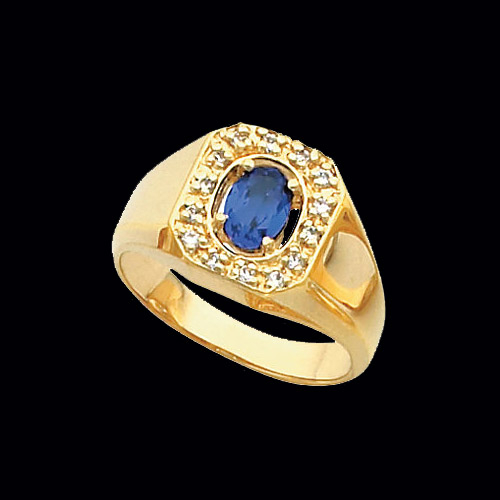 Ring shown with an Iolite gem center but, it's your ring, you decide the color and center faceted gem that is your style. This men's gemstone ring weighs 8.78 grams. This ring is also available in Platinum. Gentlemen, looking for a handsome rugged ring that screams your style? Customize this ring to be your perfect choice. 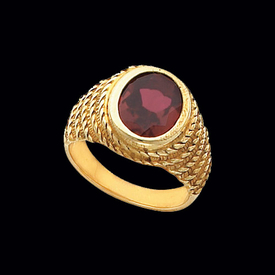 14k yellow, white, or rose gold, this ring is set with an oval 9x7mm oval faceted gemstone sitting in a cavern of gold. Nugget gold surround the center gem and shoulders of the ring. This ring is shown with an Amethyst center but, it's your ring, you decide the gemstone that matches your style. This men's gemstone ring weighs 10.05 grams. This ring is also available in Platinum. Treat yourself with this finely crafted men's oval gemstone ring. Our price shown is with a Peridot center weighing approx.. 1.35ct and measuring 8mm x 6mm. 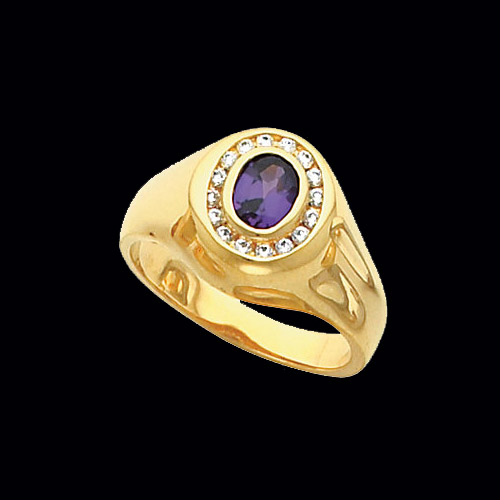 Gemstone is bezel set in this great men's ring. This is YOUR ring so you be the designer, rather have 14k white gold? Maybe you prefer a Sapphire, Garnet, or Tourmaline. It's your choice. You are the one buying the ring, get exactly what You want. 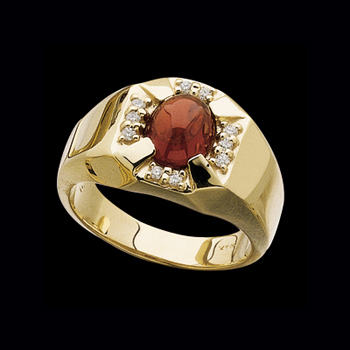 Gold ring weighs 11.4grams before the center gemstone. This ring is also available in Platinum, email for pricing. Indulge yourself with this finely crafted men's diamond border oval gemstone ring. Our price shown is with an Amethyst center weighing approx. .75ct and measuring 7x5 mm. This ring shown in a 14k yellow gold is also available in 14k white gold, 14k rose gold, or Platinum precious metal choices. Diamonds surrounding the center gemstone are channel set and total approx.. .24ct tw. This is YOUR ring so you be the designer, rather have 14k white gold? Maybe you prefer a Sapphire, Garnet, or Tourmaline. It's your choice. You are the one buying the ring, get exactly what You want. 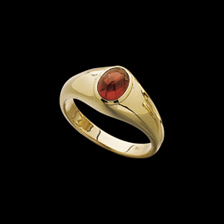 Gold ring weighs 10.33grams before the gemstone. Handsome Men's diamond cluster ring. Diamonds are SI 1 clarity, G-H in color and total 1/2 ctw in this great ring design. This men's ring weighs about 10.60 grams in the size 10.5. Ring is a made to order item .